651-351-5074 from the hours of 7:00am-3:30pm. For emergency 24 hour service, please dial 651-261-7525. 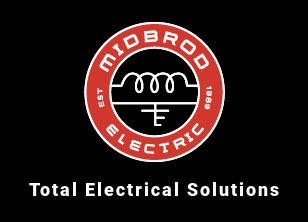 Midbrod Electric has coordinated tele-com system upgrades that have required the installation, permitting, and inspections of thousands of new electrical services. But we don’t stop there. We continue to build relationships with our customers by servicing their systems and by being constantly available to meet your challenges in the day-to-day operation of the tele-com world. 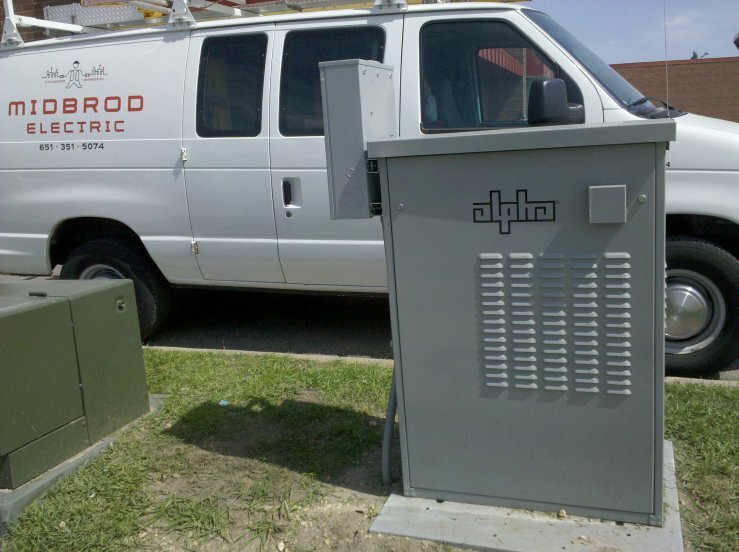 From maintenance of UPS systems to annual system site inspections as well as emergency storm damage availability, our staff of electricians has the experience to work in highly sensitive equipment rooms, head-ends, and uninterruptible circuitry. We are right there with our customers 100% of the way to exceed their expectations and make their jobs as easy and safe as possible. Contact us now to experience our service. It’s electric. Copyright © 2018, Midbrod Electric. All rights reserved.